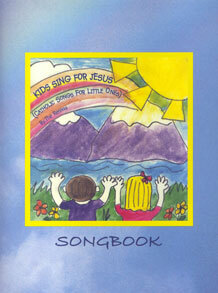 This songbook contains all of the songs from the Kids Sing for Jesus CD for piano, guitar, and vocals. It's just what you need for your children's choir, VBS, or your family musicians to play and sing along! 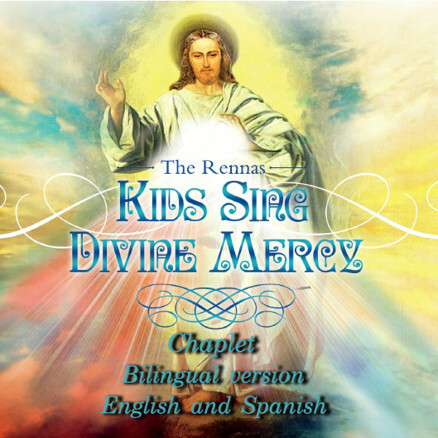 Kids Sing Divine Mercy Chaplet: Bilingual – English & Spanish Explore the Album! 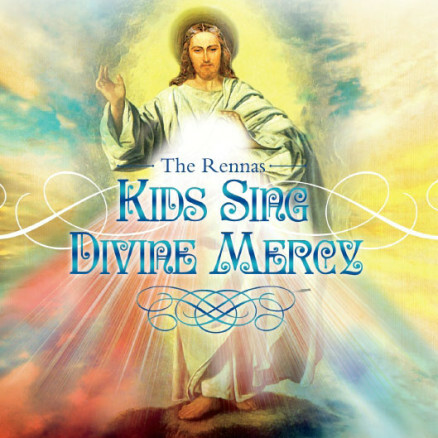 Kids Sing Divine Mercy Chaplet Explore the Album!